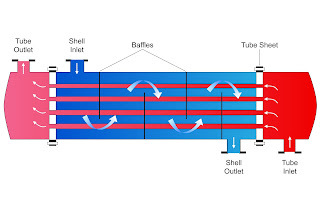 the tubes through which one of the transfer fluids passes. Automobiles are part of the backbone of modern society, for both personal and commercial use. While being familiar everyday objects, they also contain systems which need to be constantly maintained and in-sequence to ensure the safety of both the machine and the driver. One of the most essential elements of car ownership is the understanding of how heat and temperature can impact a car’s operation. Likewise, regulating temperature in industrial operations, which is akin to controlling heat, is a key process control variable relating to both process operation and operator safety. Since temperature is a fundamental aspect of both industrial and consumer life, heat management must be accurate, consistent, and predictable. 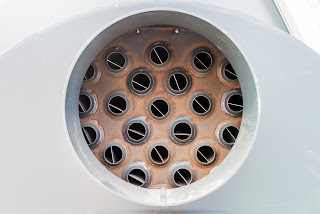 Many devices have been developed for the transfer of heat from one substance to another, with myriad applications throughout modern society. 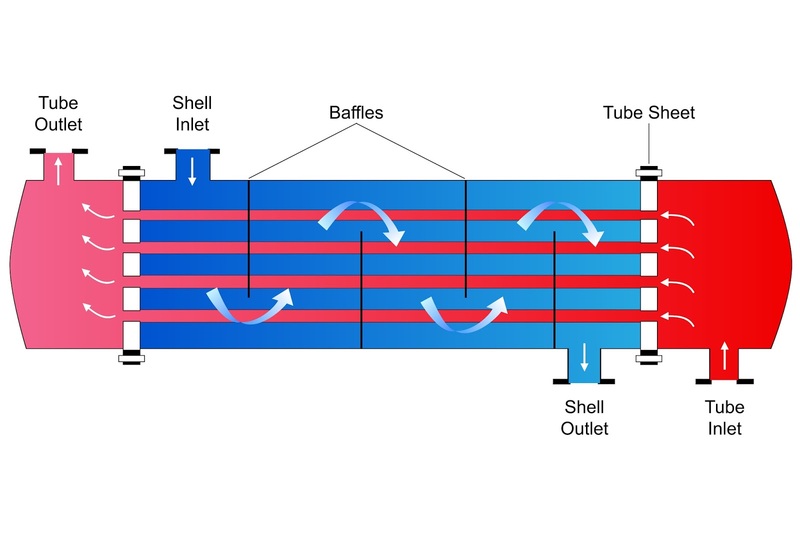 Shell and tube heat exchangers are rugged, efficient, and require little attention other than periodic inspection. Proper unit specification, selection, and installation contribute to longevity and solid performance.